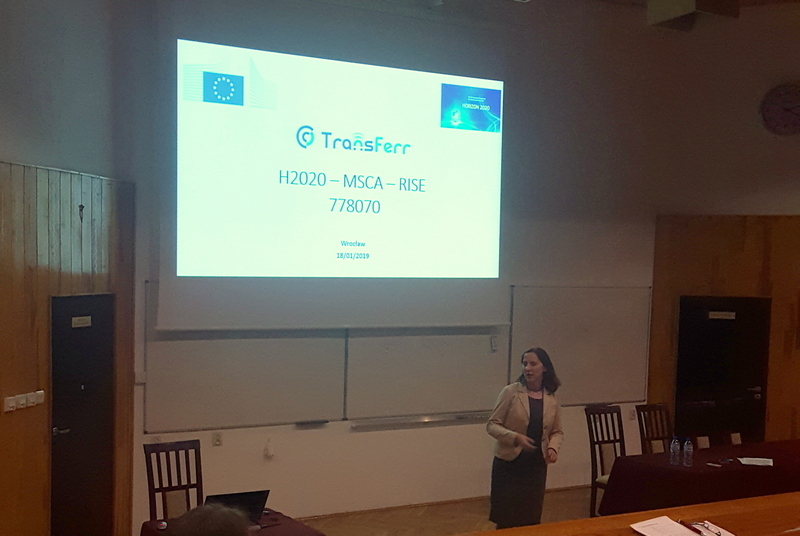 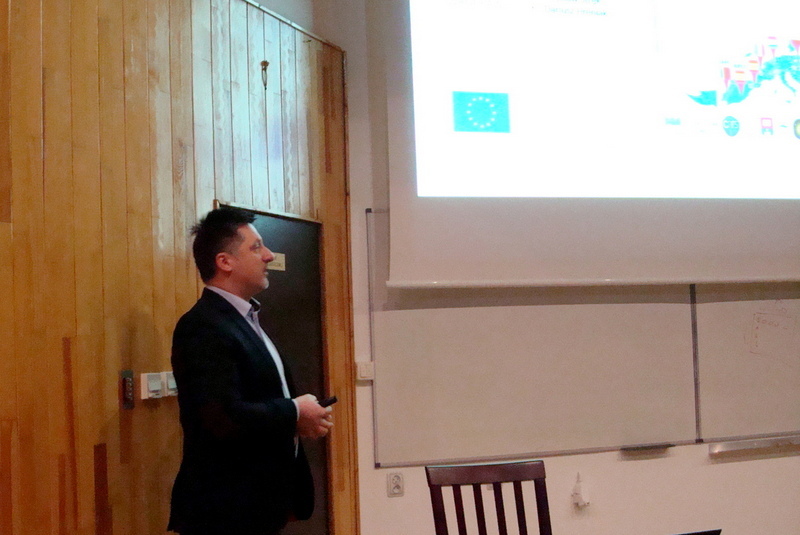 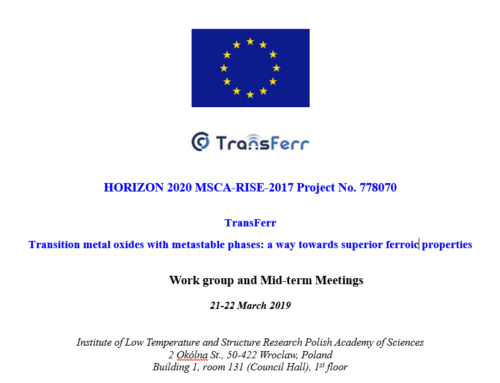 Annual reporting session at ILTSR PAS (Wroclaw) was an occasion to present TransFerr project. 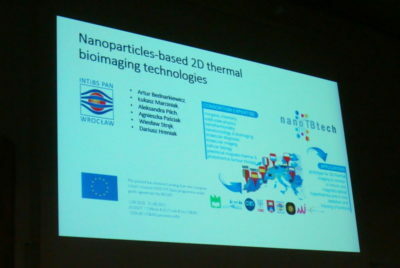 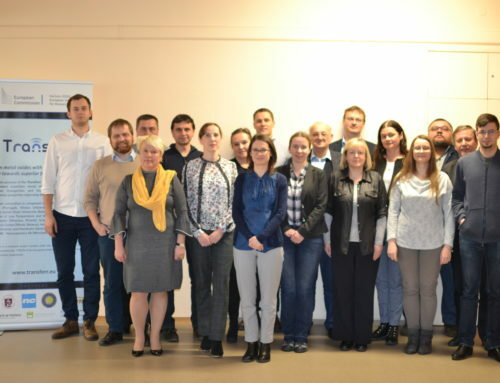 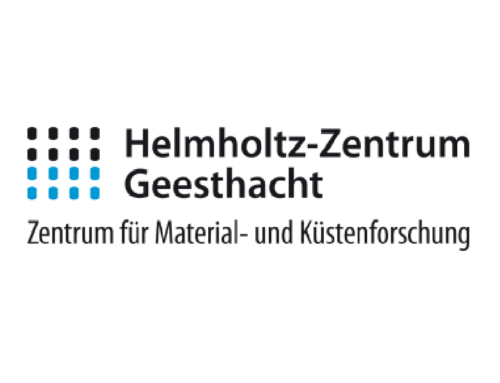 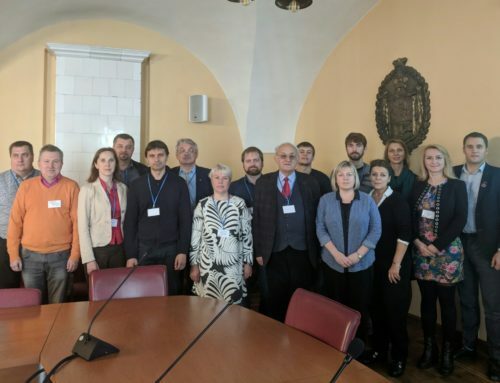 Our colleagues informed about their new activities in NanoTBTech (“Nanoparticles-based 2D thermal bioimaging technologies”, 801305) – project funded by EU H2020 FET Open programme under grant agreement No 801305. At the same time, we have realized that the TransFerr participants from our Institute are leading their own national or international projects – congratulations to all!